The Provo Council recently issued a joint resolution with Provo Mayor John Curtis expressing support for the Provo School District general obligation bond. 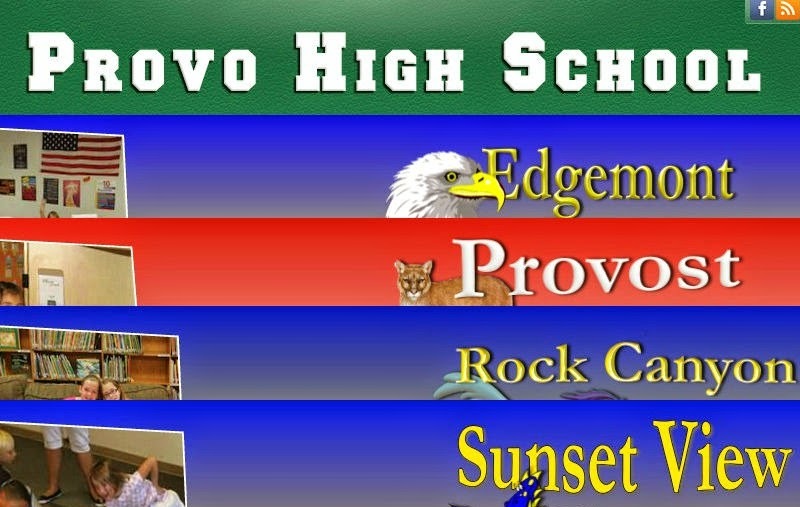 The $108 million bond proposal will be put before residents this November, and will address critical rebuilding projects for Provo High School and Edgemont, Rock Canyon, Provost, and Sunset elementary schools. 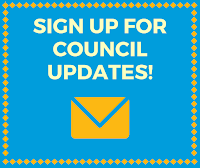 If you'd like more information about the bond, you can visit the district's site here.